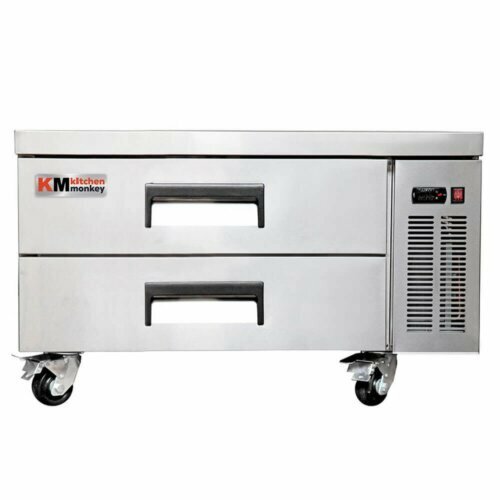 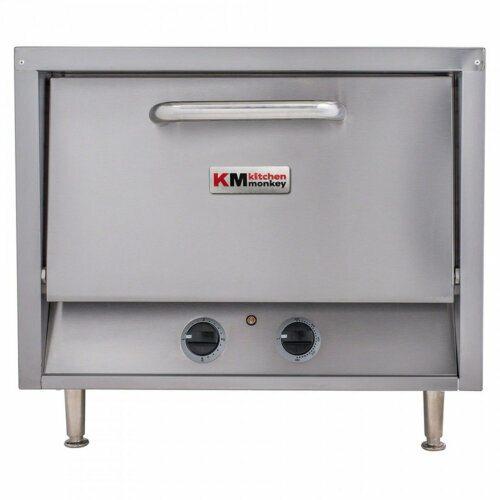 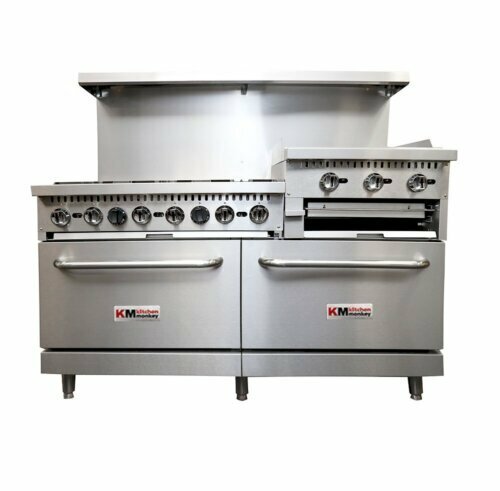 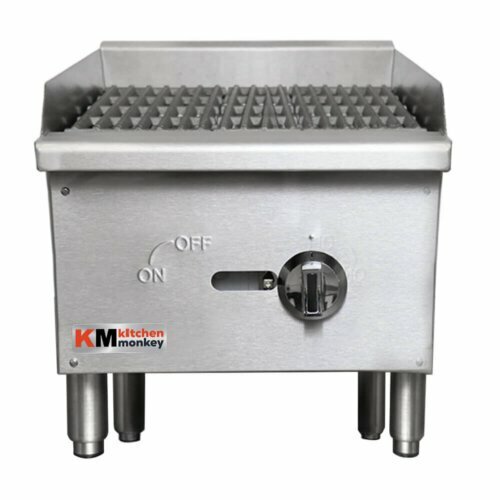 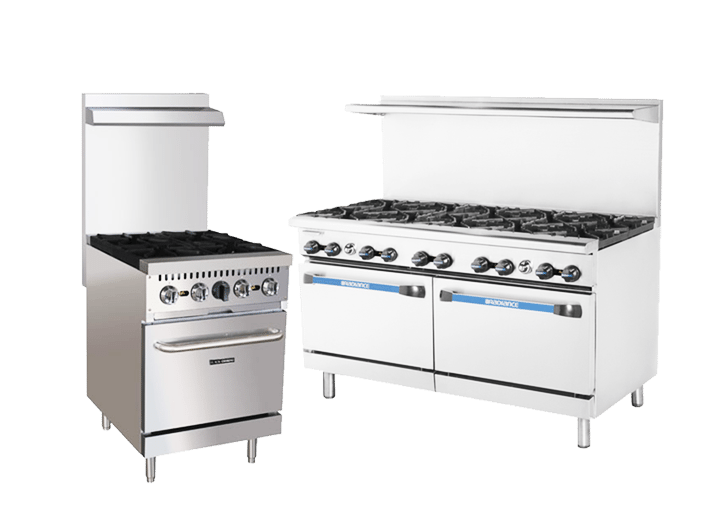 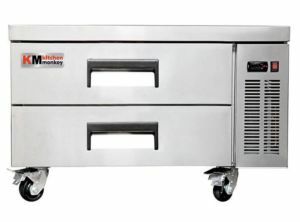 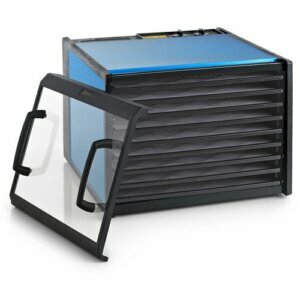 With hundreds of high quality products to choose from, Kitchen Monkey is your one stop shop for commercial restaurant equipment and commercial appliances. 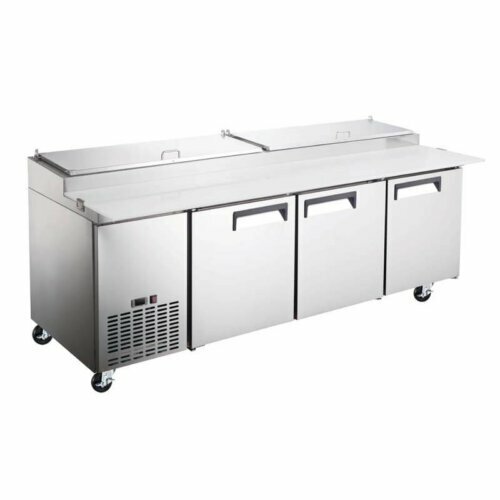 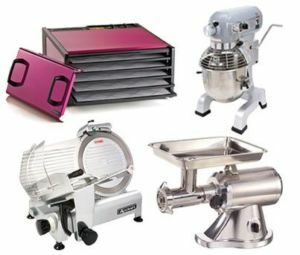 Browse through all of our restaurant supply categories to find the perfect piece of equipment for your food service business. 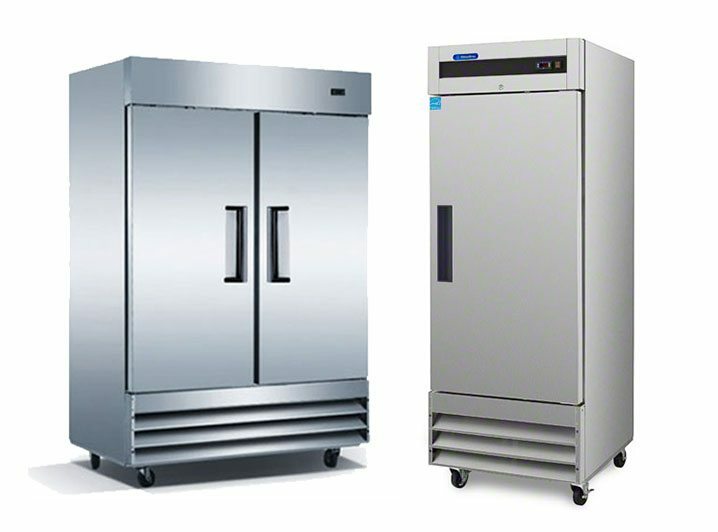 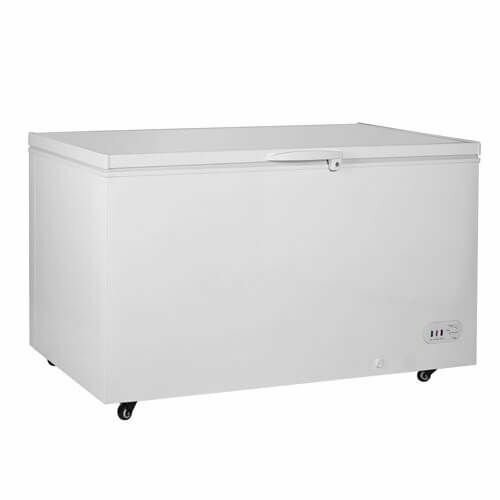 We carry the most dependable brands of commercial refrigerators and commercial freezers at the lowest prices on the web. 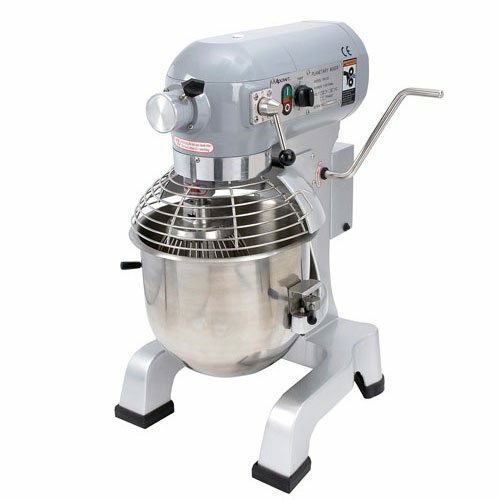 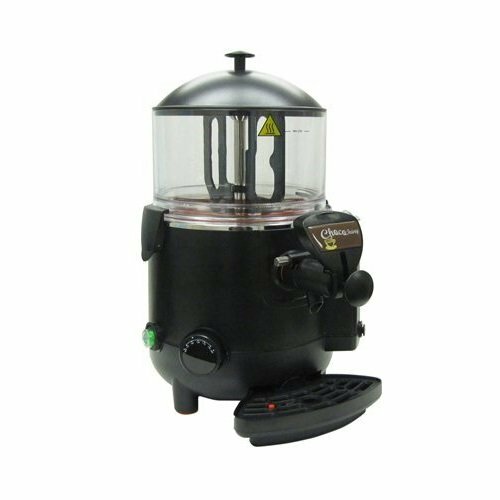 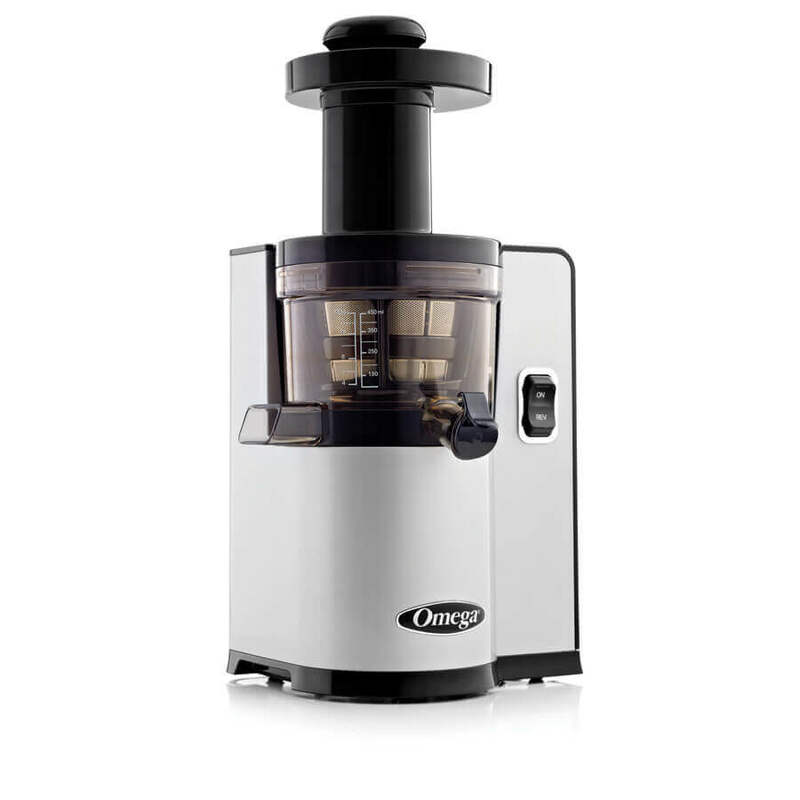 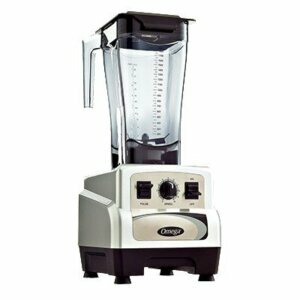 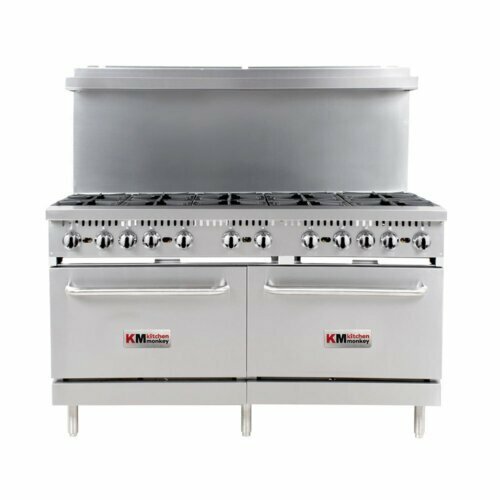 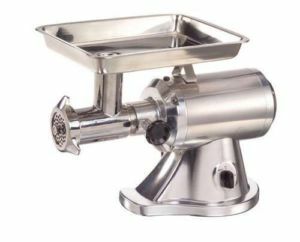 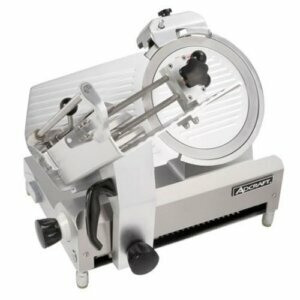 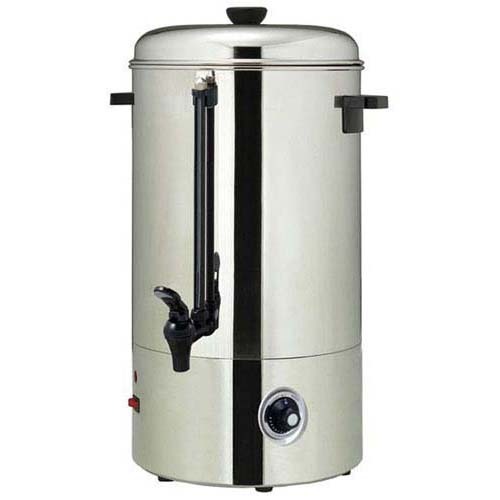 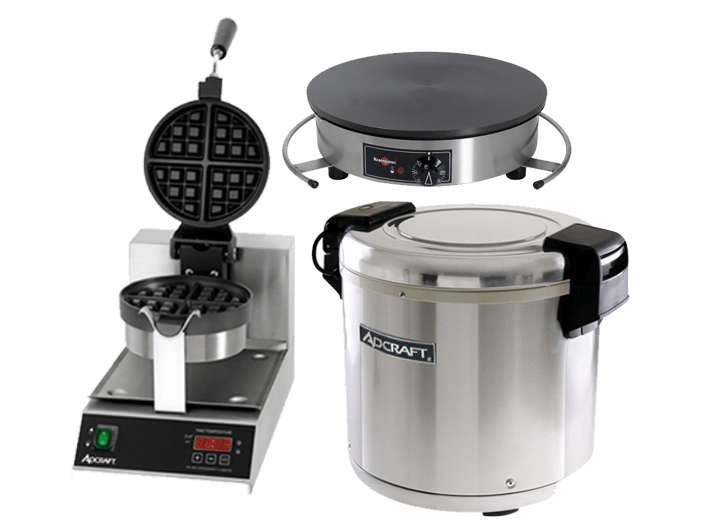 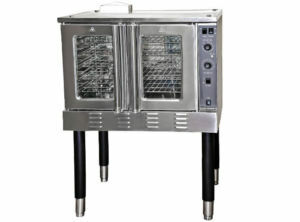 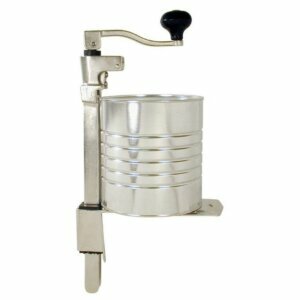 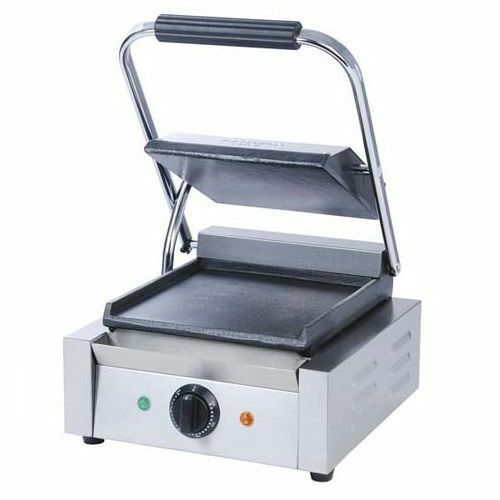 We carry the most affordable and top quality commercial cooking equipment at the most affordable prices on the web. 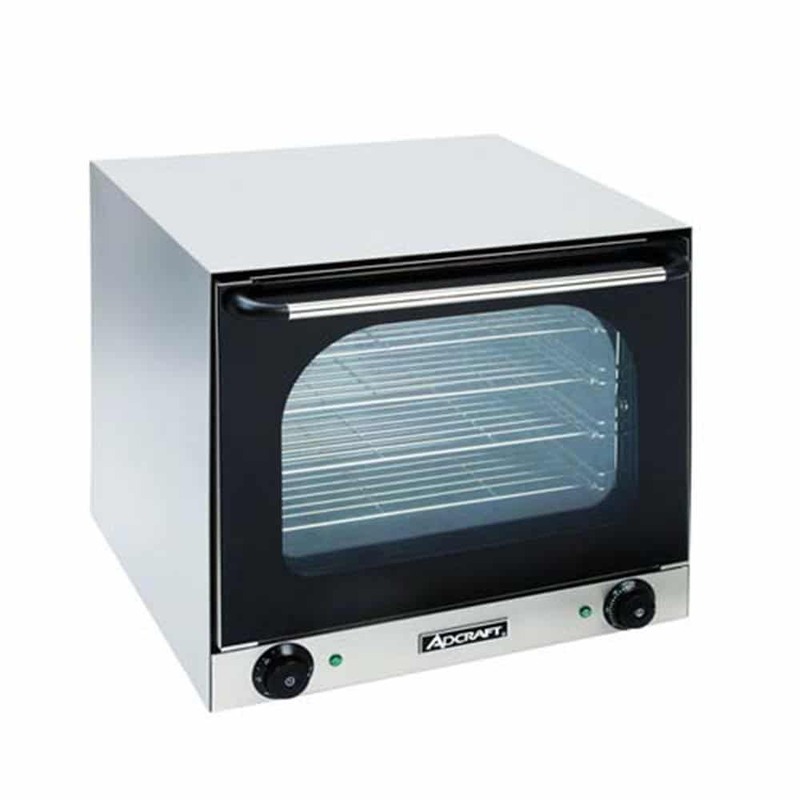 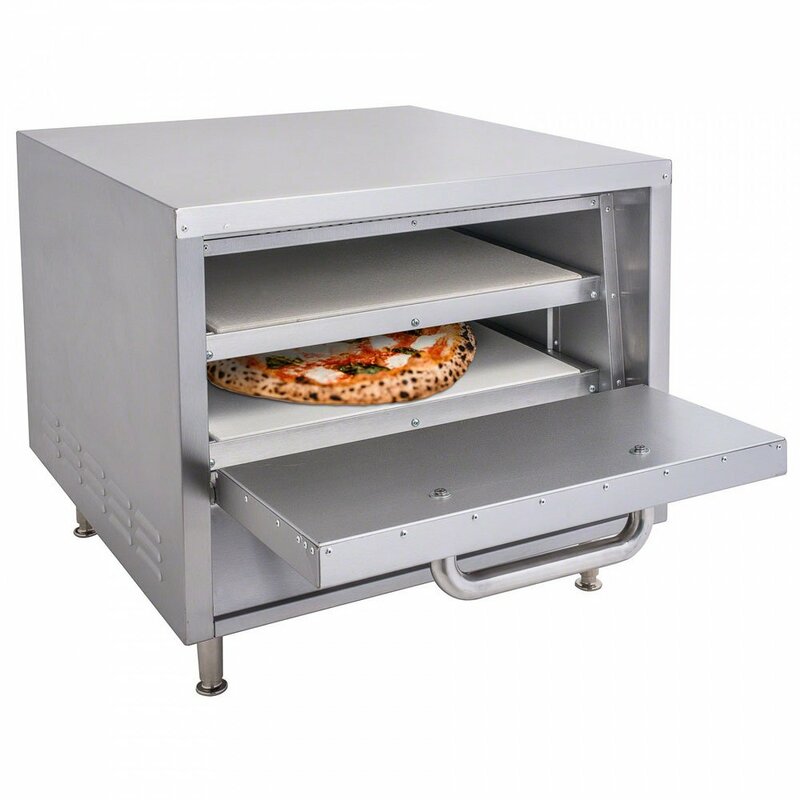 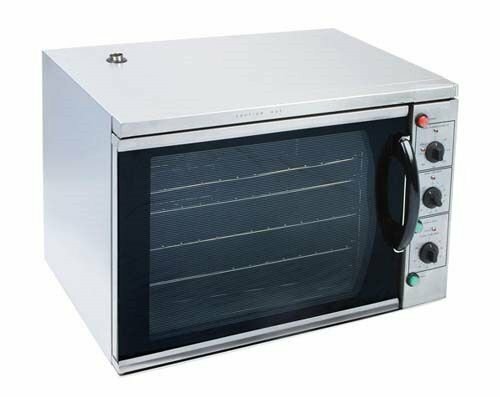 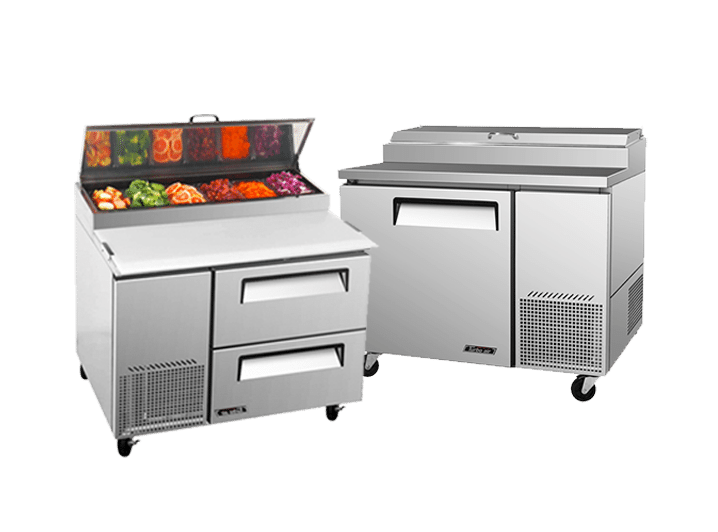 Our commercial convection ovens are ideal for any catering business, buffet cafeteria or restaurant that wants to impress its clients with delicious food and keep them coming back again and again. 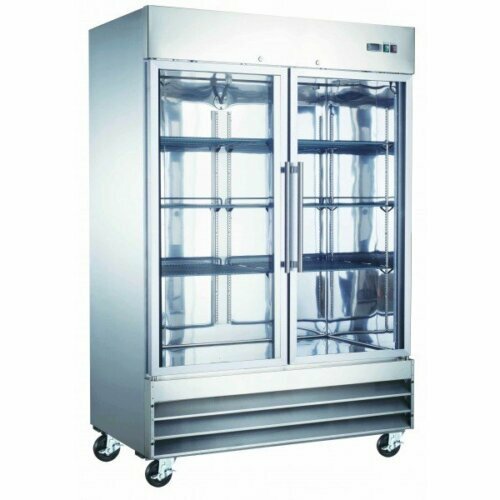 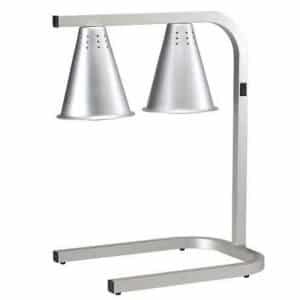 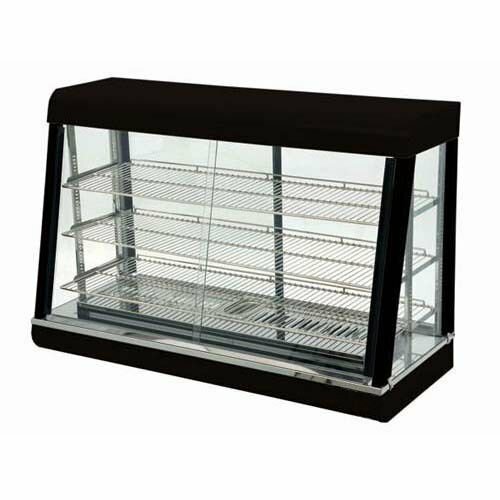 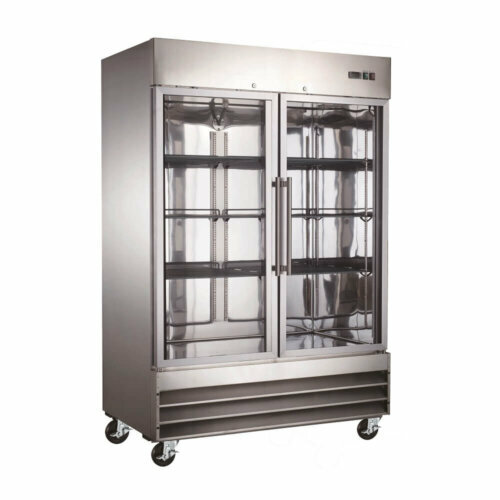 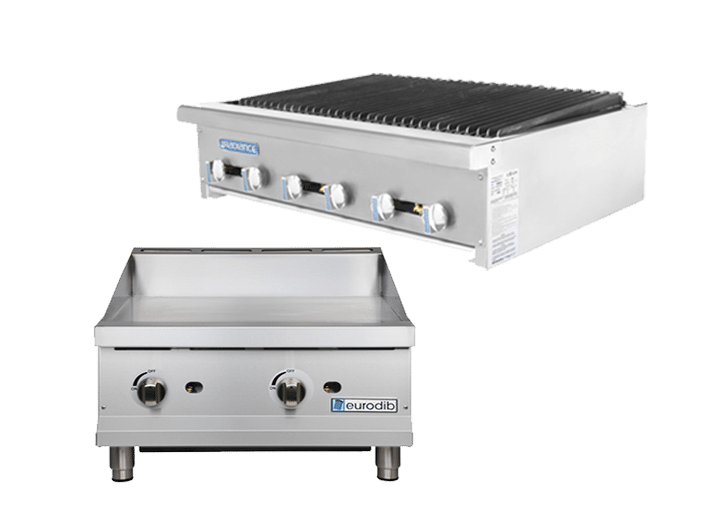 We’ve got the most affordable and great quality commercial food holding & warming equipment restaurant needs to keep the hot foods hot, and cold foods cold! 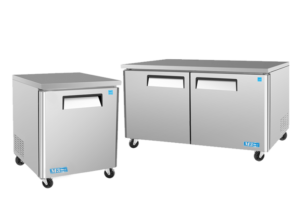 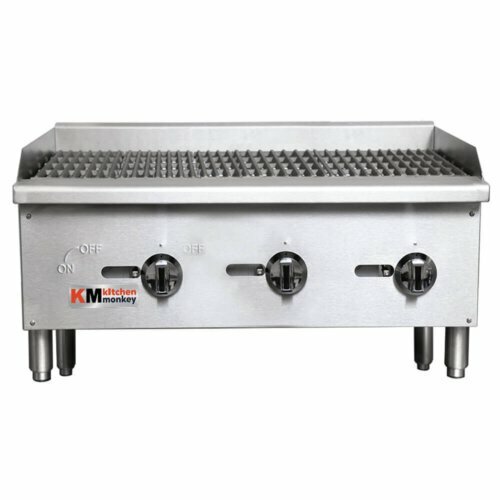 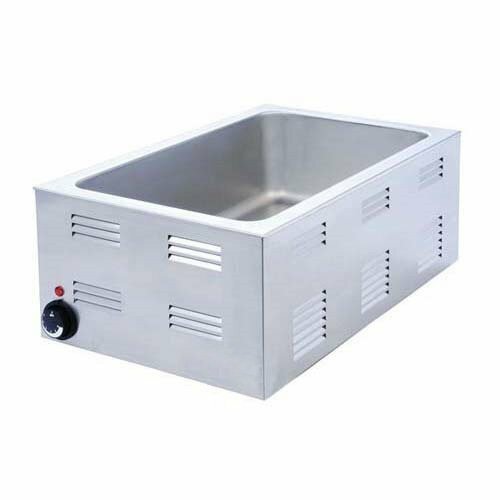 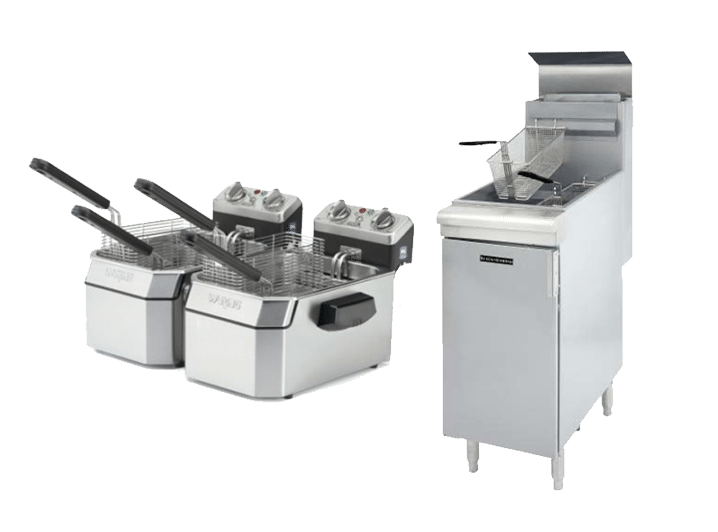 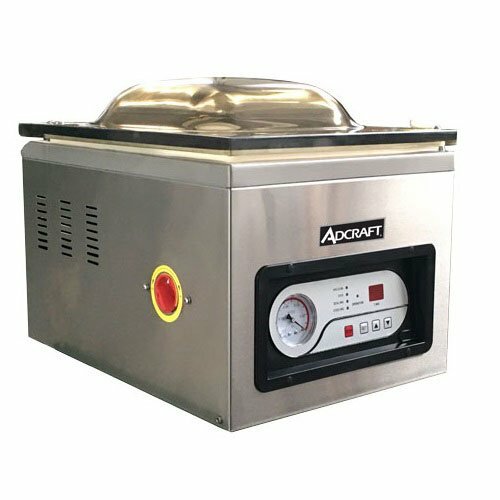 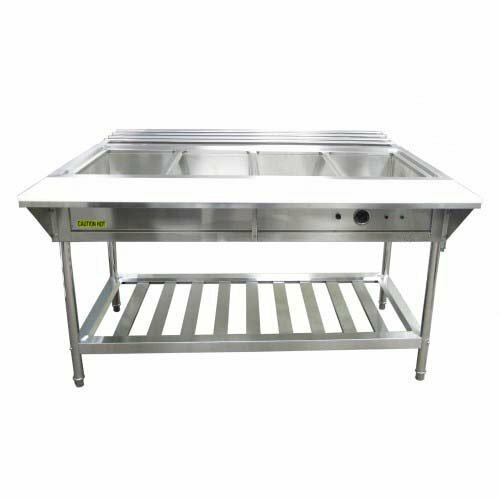 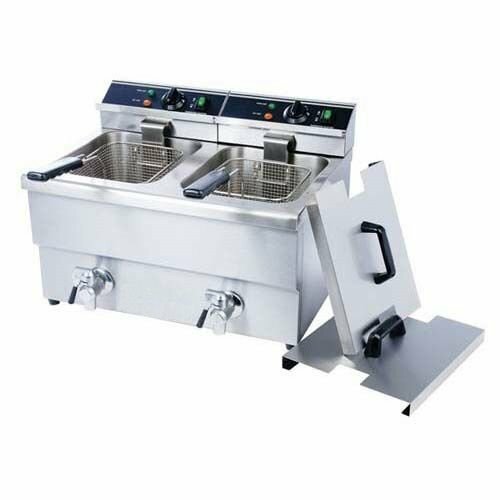 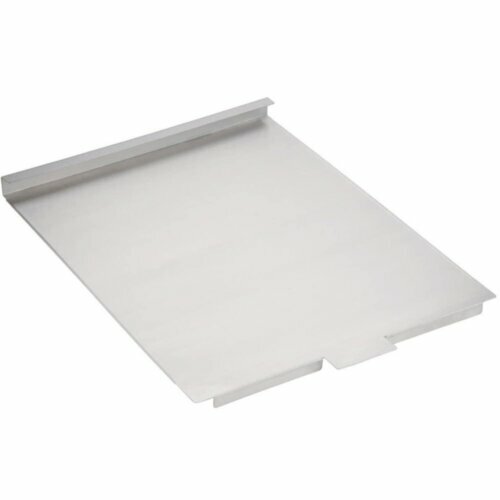 We offer food prep equipment for preparing a wide range of meat based dishes fast and efficiently, but also for an affordable cost. 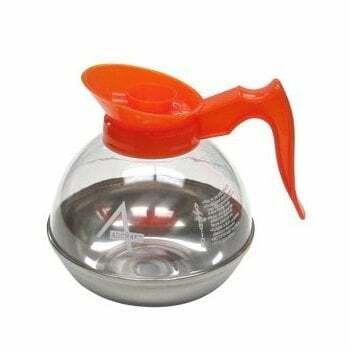 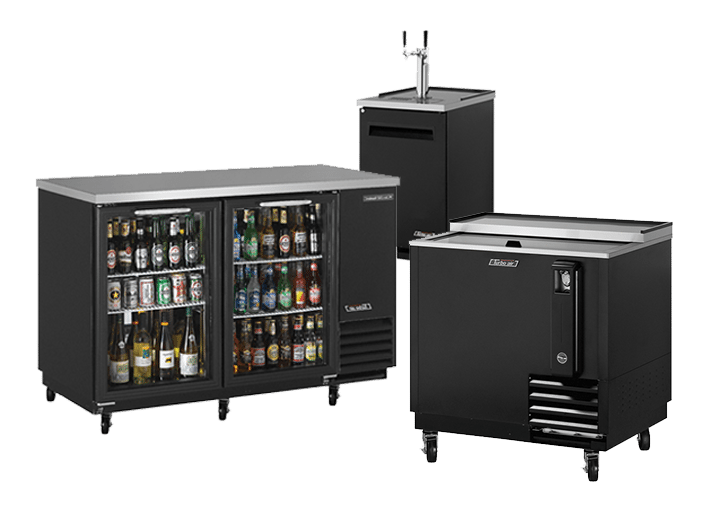 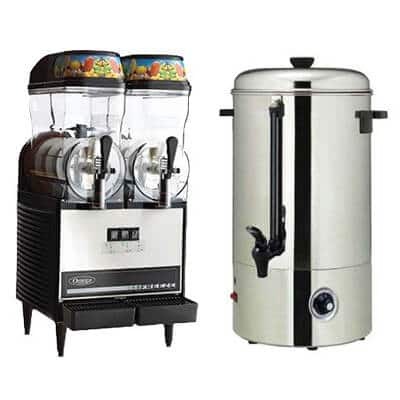 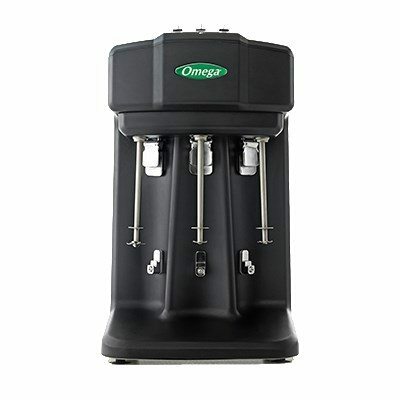 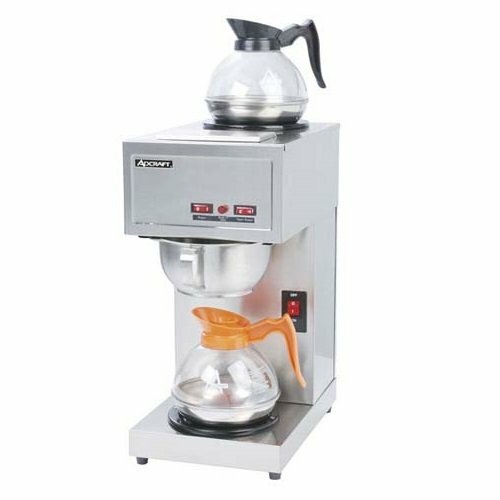 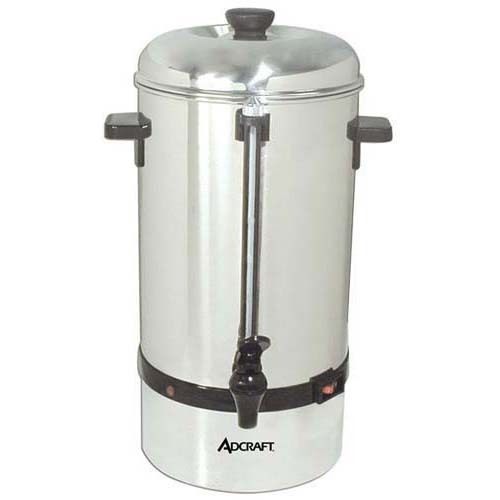 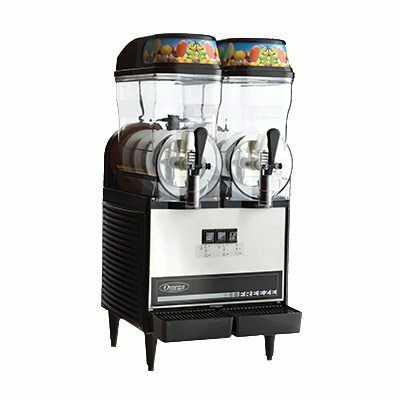 Perfect for your restaurant, convenience store, or cafe with commercial coffee, cappuccino, and espresso machines, so you can offer customers hot beverages.